Buying or Selling a home is one of the most exciting things you can do. Of course, you may think I would say that because I’m a real estate agent. But it’s true, when I bought my first house in Hawaii I was so thrilled I called everyone I knew to tell them about it. When I finally got the keys I was so excited I couldn’t sleep and spent the first night in the backyard staring at the stars. so he can write the contract that works best for your personal timeline. It’s not all fun though, it can be stressful. Home buying & selling is also an emotional experience and very personal. When your emotions are involved in a purchase, there’s a possibility that those emotions can get out of hand. Chances are something can go wrong! Do not stress about it . 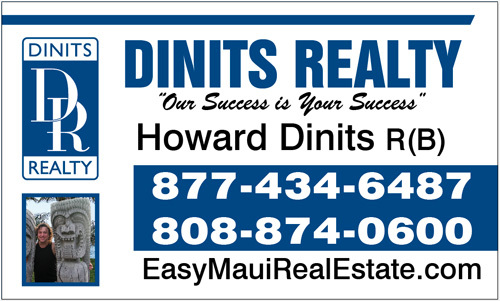 . .
That is why you have chosen Howard Dinits as your Maui Real Estate representative. We can’t guarantee that something won’t go wrong. (most times that is the case). We can guarantee that with Howard’s vast experience we will help you through the stressful time and will help find solutions for most of the obstacles we might encounter. 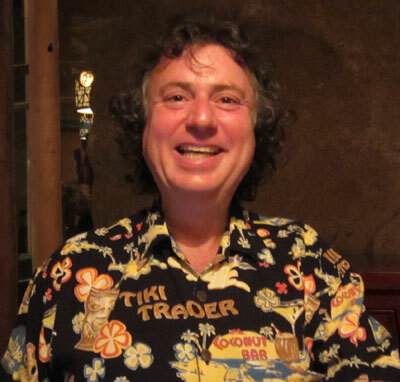 Selling a Condo Or House On Maui ?